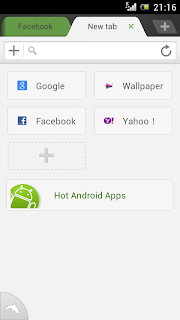 Dolphin Web Browser is currently the best android web browser available. It is amazingly fast and feature rich. 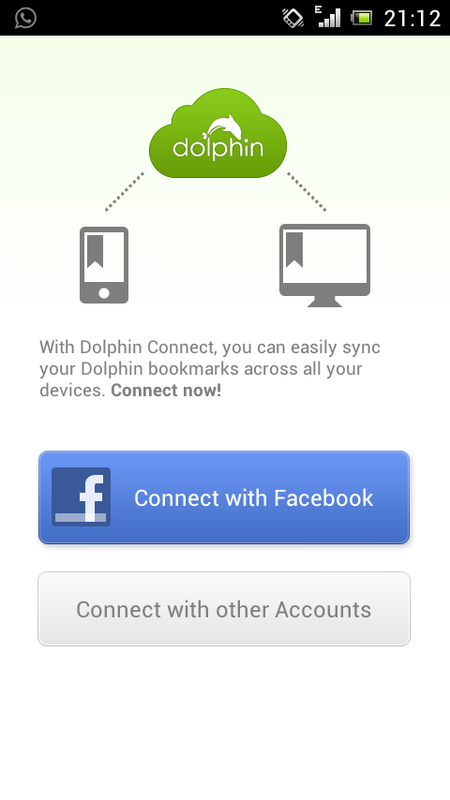 However, Dolphin Web Browser is faster than both the default android web browser and Opera Mini. The gestures feature in Dolphin browser enables a user to create gestures to do certain browser tasks like refresh or go to certain bookmarks. Dolphin looks exactly like Google Chrome for Desktop. It has built in multitab support and you can also add multiple add-ons. Dolphin supports Voice Search where you can search by saying a word. With the help of Sonar feature, you can control your browser with the help of your Voice. 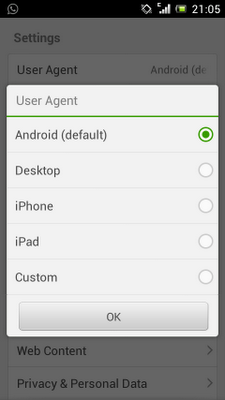 With the help of this feature you can mimic an iPhone even if you are using an Android smartphone and vice versa. This feature is mainly for web developers who want to test their web applications or websites on multiple browsers. 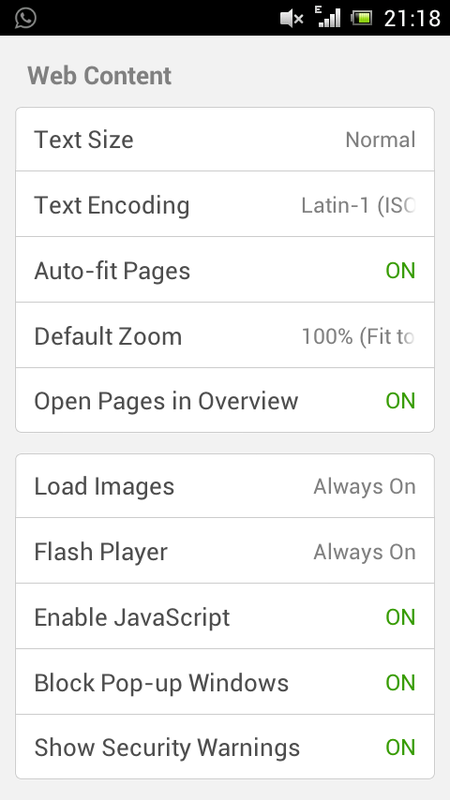 The Sync feature helps to sync bookmarks across multiple browsers. 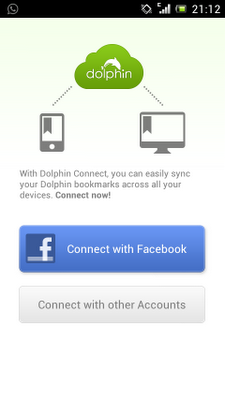 A user needs a Facebook, Google or a Dolphin account for Sync to work. 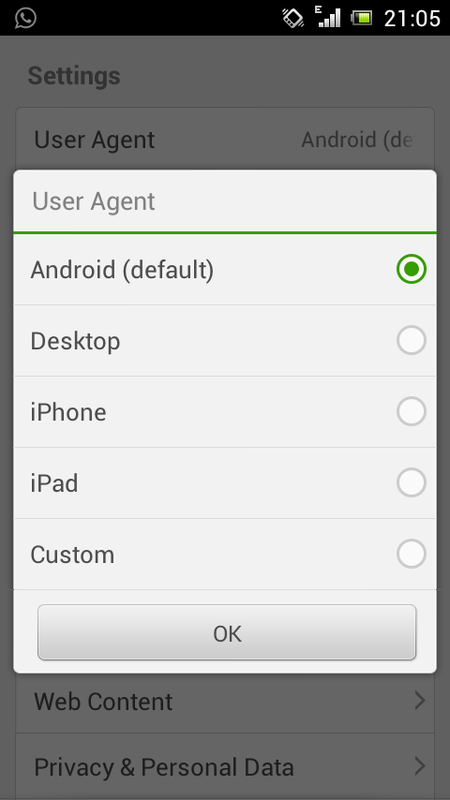 The additional settings make Dolphin Browser just like a desktop browser. This was really something very special and interesting. Thanks for sharing.